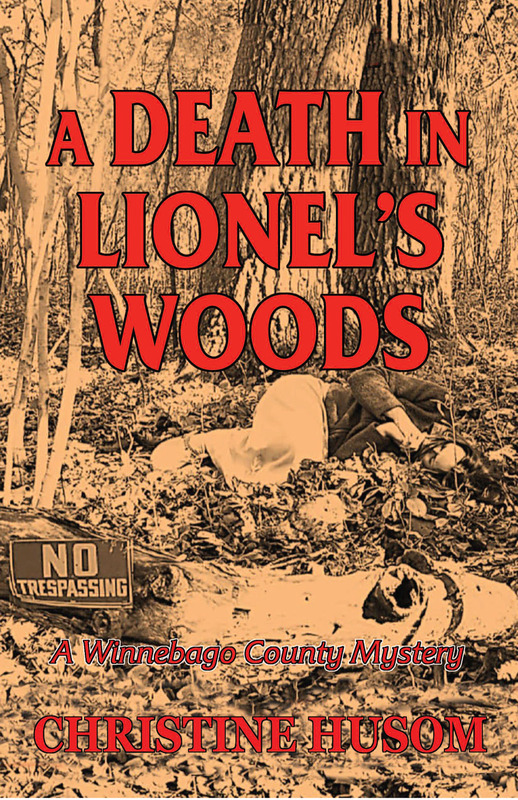 When a woman’s emaciated body is found in a hunter’s woods, Sergeant Corinne Aleckson is coaxed back into the field to assist Detective Smoke Dawes on the case. It seems the only hope for identifying the woman lies in a photo that was buried with bags of money under her body. Aleckson and Dawes plunge into the investigation that takes them into the world of human smugglers and traffickers, unexpectedly close to home. All the while, they are working to uncover the identity of someone who is leaving Corky anonymous messages and pulling pranks at her house. An unpredictable roller coaster ride to the electrifying end. The intricately woven and multilayered plot kept me reading late into the night. I thoroughly enjoyed spending time with the engaging and very likable cast of characters, especially Corky and the delectable Detective Elton ‘Smoke’ Dawes.